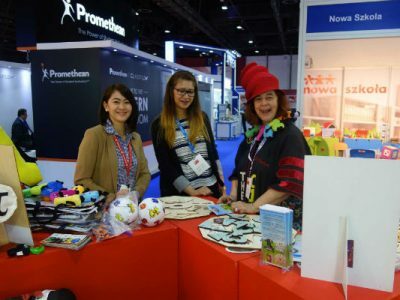 We have been featured and covered by some of the most prominent media channels and houses. Technology Giant Deloitte announced the 50 fastest growing Technology companies in the country as part of its “Technology Fast 50 India 2018” program which was conducted by Deloitte Touche Tohmatsu India LLP. The companies were scrutinized,based on their percentage revenue growth over the last three financial years. Serosoft has been awarded and ranked 9th “Fastest Growing Technology Company” in India. At the very outset of his presentation, Mr. Arpit Badjatya enlightened the audience with his views on choosing the right Technological Solutions. He said,” I believe Technology has a key role to play in achieving the vision, the magic that we saw in the video. Technology, today is offering multiple tools like e-Learning, Hardware devices and other applications. 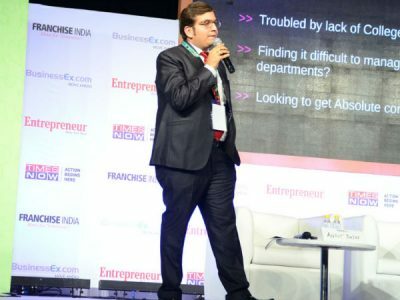 Arpit Badjatya, CEO & MD, Serosoft Solutions who was also a speaker at GESS Dubai 2017 shared his insights on the ERP business and how it is not the need but the necessity of any education institution today across the world. 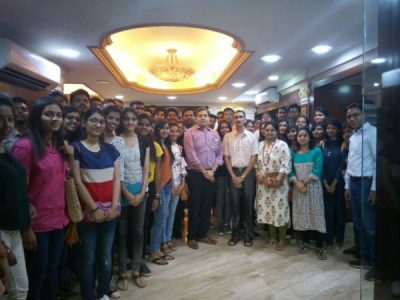 The Department of Computer Engineering organized a two day industrial tour under the Holistic & III- Cell for Third & Final year students on 12th & 13th March 2018 to “Serosoft Solutions Pvt. Ltd (MNC)” and “Software Technology Parks of India (STPI)”, Indore, Madhya Pradesh. These students, 69 in number from the Third & Final Year were accompanied by four faculty coordinators- Prof. D. W. Wajgi Prof. P. M. Wankhede, Prof. R. C. Roychaudhary and Dr. J. V. Tembhurne. 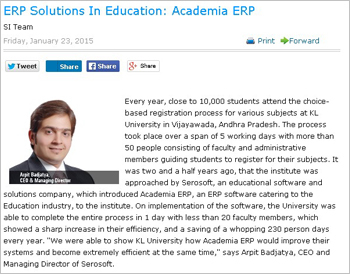 Serosoft and Academia featured in a leading educational technology magazine – Digital Learning. As the company fathom that the end-customers for any institution are the students ultimately, they need to be served with efficiency. 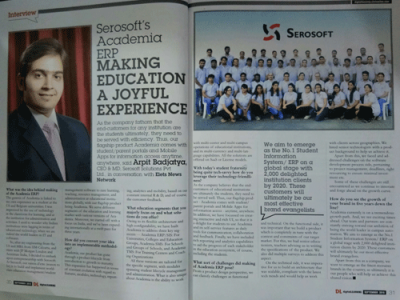 Thus, our flagship product Academia comes with student/parent portals and Mobile Apps for information access anytime, anywhere, said Arpit Badjatya, CEO & MD, Serosoft Solutions Pvt Ltd., in conversation with Elets News Network. Serosoft has been declared as the Company of the Year 2014 by Silicon India. 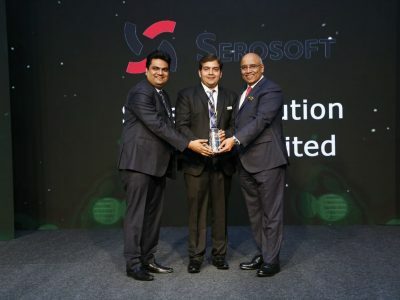 Their team of experts which consist of top HR managers, educationists and technology experts used a range of parameters to evaluate several companies and concluded that Serosoft Solutions deserved this recognition for the work they have been doing in education domain over the years. A code fest for computer programmers, developers & IT students to solve a challenging problem & win exciting cash prizes.